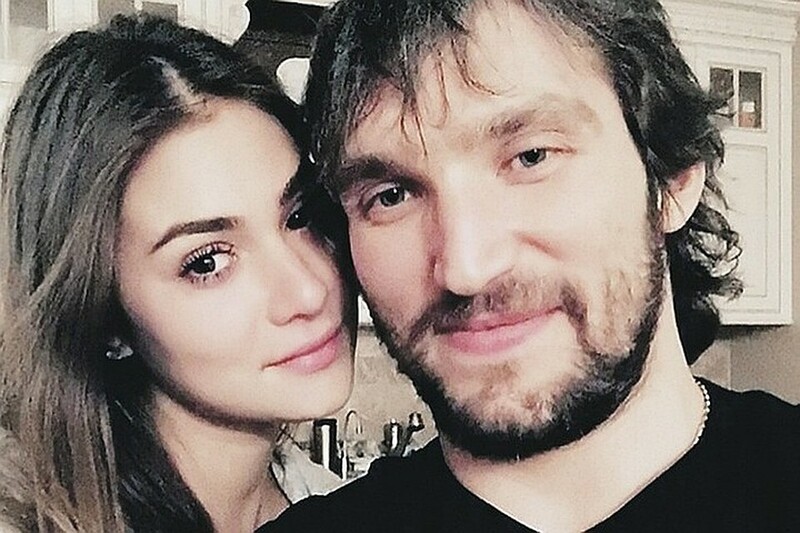 Hockey player Alexander Ovechkin and model Anastasia Shubskaya became parents on August 18: the couple has a son, whom they named Sergei. The first photo of the newborn baby was shown by the young mother on Instagram: Anastasia captured the little boy in the arms of his grandfather Kirill Shubsky. Anastasia gave birth in the US, so her father flew to daughter from Russia only some time after the happy event. 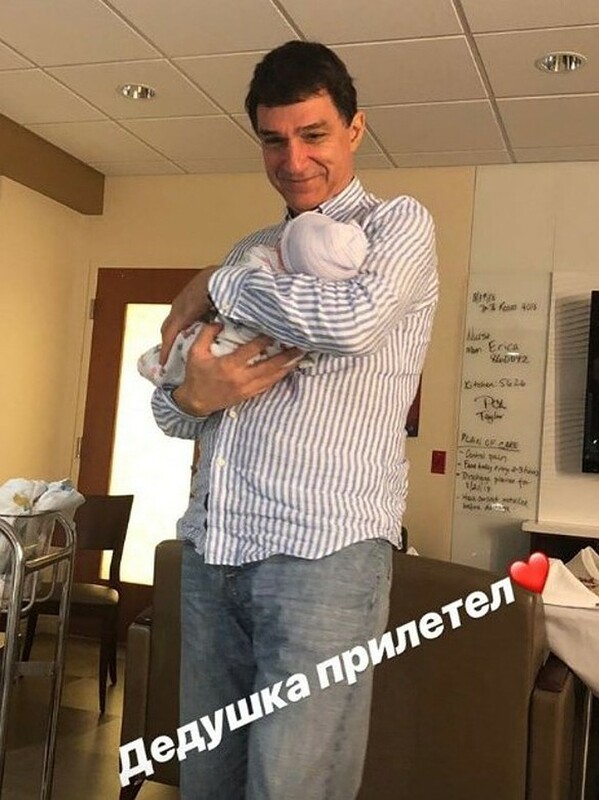 In the picture, billionaire Cyril Shubsky, is seen with a slightly embarrassed smile, carefully keeping the baby in his arms. Anastasia's father, Kirill Shubsky, has a newborn grandson in his arms. Photo: Instagram. This is the first child both for 32-year-old Alexander and for 24-year-old Anastasia. Shubskaya and Ovechkin played a wedding on July 8, 2017. The future spouses before the wedding were familiar for several years: the father of the model Kirill Shubsky worked in the Olympic Committee of Russia. It was he who brought his daughter to the Olympics in Beijing , where Anastasia met Alexander. Hockey player Ovechkin came to the Summer Olympics as a guest - cheer for the Russian team. Anastasia, a graduate of VGIK, was considered one of Russia's richest brides: Kirill Shubsky - president of the insurance company "Soglasie-Alliance", his fortune is estimated at about $ 2 billion. However, and Ovechkin was no less than an enviable groom. In January 2008, he signed with the Washington Capitals 13-year contract worth 124 million dollars.